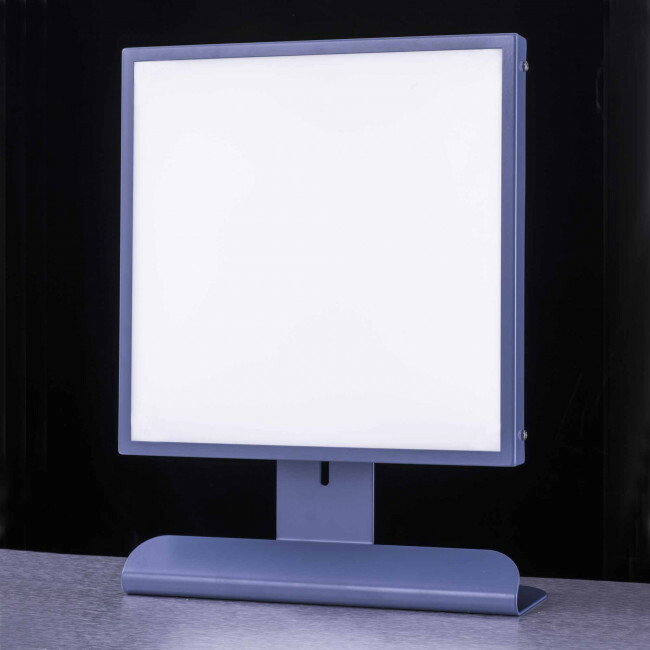 PSL background stand-alone illuminator with adjustable height light panel 300 x 300mm. Complete with power supply. Stand-alone background illuminator. Suitable as a light source for viscometer observations. Provides clear light for viscometer observations. Designed to lean against the back of PSL Rheotek Viscometer baths.